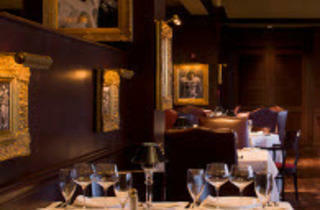 Shula’s Steak House - Westin Hotel Chicago Northwest has been ranked among the top five steak houses in America since 1991. The atmosphere of the restaurant is a virtual museum of the 1972 PERFECT season of the Miami Dolphins. 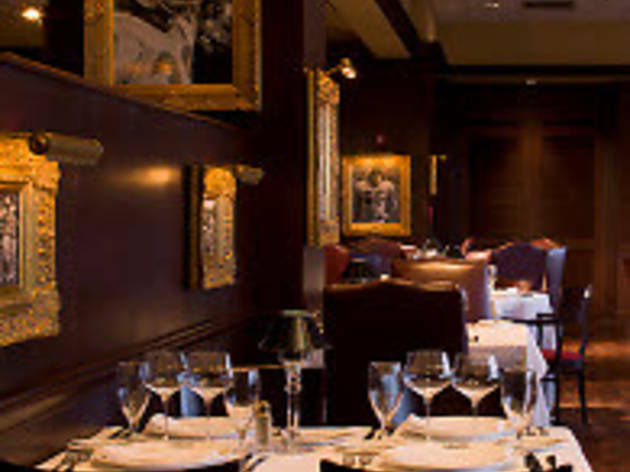 Our restaurant is built on serving the "best beef money can buy" and serves only Premium Black Angus Beef. All of our steaks feature the SHULA CUT which is center cut, aged to perfection premium black angus beef.